Front: 25 year old male with 100 lb. weight loss after abdominoplasty (tummy tuck). Side: 25 year old male with 100 lb. weight loss after abdominoplasty (tummy tuck). 25 year old male with 100 lb. 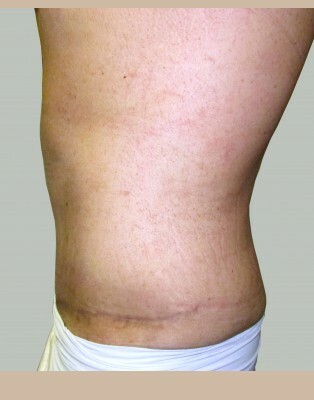 weight loss after abdominoplasty (tummy tuck).